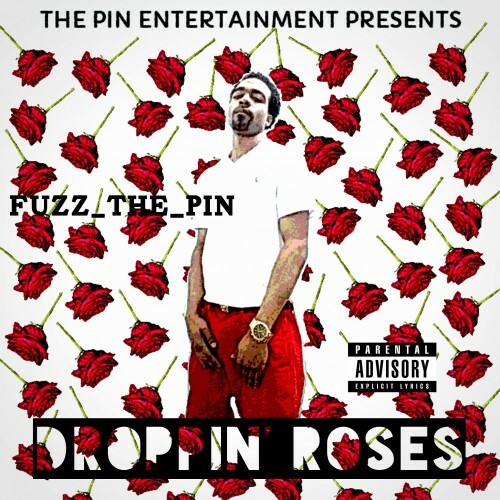 Follow @IndyTapes, @CEODJASAP & @Fuzz_The_Pin! THAT FIRST TRACC THAT INTRO AMAZING! FUCC GOOD !